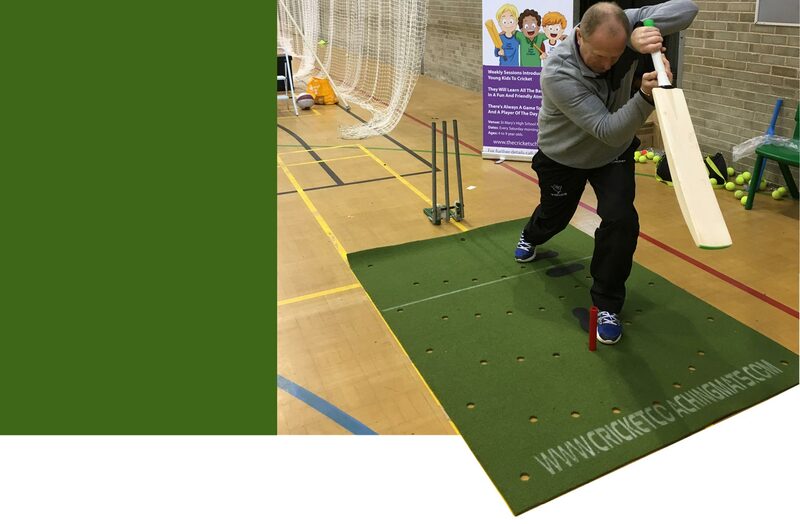 Young Cricketers with Mark Gilivers Leeds based, ‘The Cricket School‘ is a Yorkshire based cricket school, set-up to coach & develop young cricketers across Yorkshire. 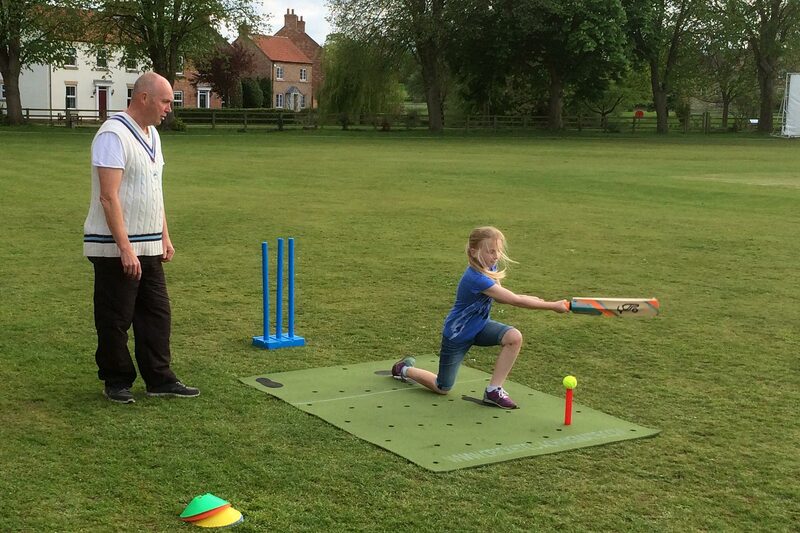 Mark was so pleased with the reaction of his students to the Cricket Training Mat that he has now ordered another. 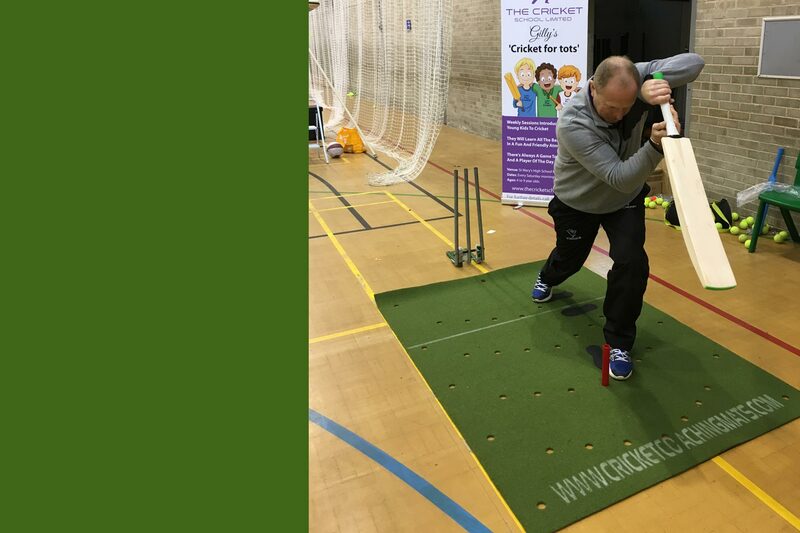 He commented ‘ Its been a real hit with all the children attending our Cricket courses. It has made a huge difference to the speed at which they learn to become proficient with a bat”.